We will empower our community, families, and agency, change lives and inspire hope. Acts as a catalyst for community coordination to bring about changes in the community, which have a positive effect on low-income participants. 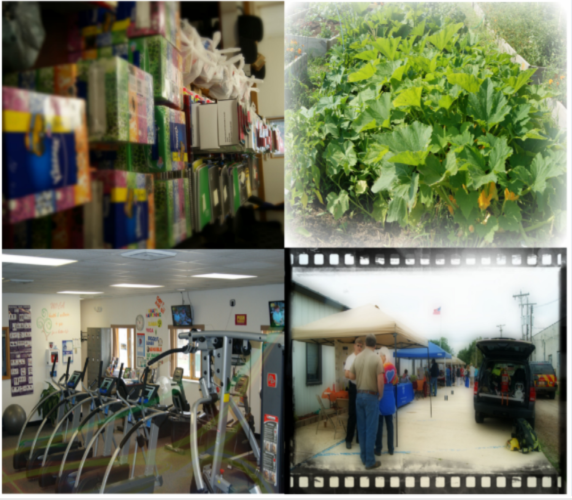 Low-income issues such as transportation, housing, and education are addressed through community coordination projects. Head Start provides children with activities that help them grow mentally, socially, emotionally, and physically. 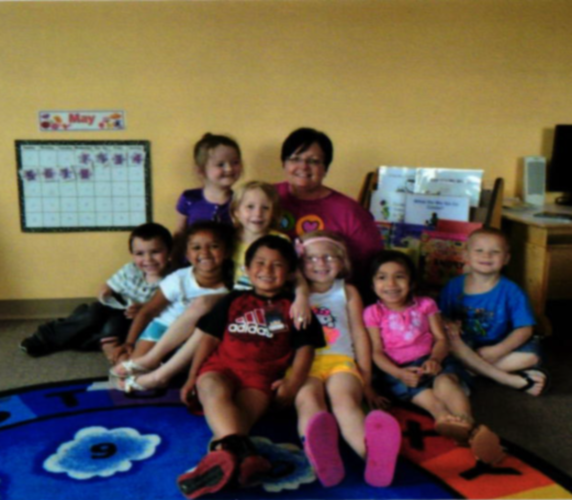 Staff members offer children love, acceptance, understanding and the opportunity to learn and experience success. Children will leave Head Start more prepared for kindergarten, excited about learning and ready to succeed. MOCA’s Housing Department administers the Section 8 Housing Choice Voucher Program for Camden, Laclede, Miller and Pulaski Counties. The program’s primary goals are to help low-income families in obtaining safe, decent and affordable privately–owned rental housing. The amount of assistance for eligible families is determined by income levels. All units must meet HUD Housing Quality Standards to be eligible for Section 8 HUD program. Anyone interested in the Section 8 Housing Choice Voucher Program is encouraged to apply as soon as possible at MOCA. There is a waiting list to participate in the rental program, and selection from the waiting list is strictly by date and time of application. 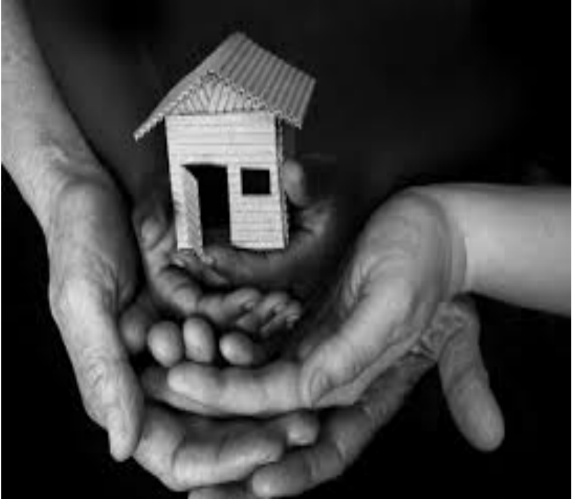 Section 8 Housing Choice Voucher-Frequently Asked Questions, Documents and Application. 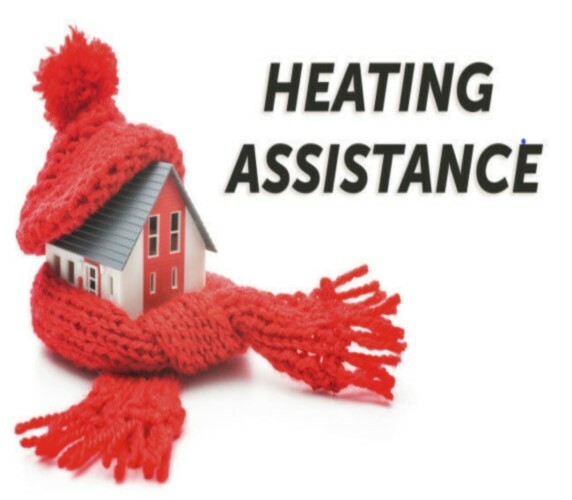 Low Income Home Energy Program (LIHEAP): Provides energy assistance to low income families. The Energy Assistance (EA) portion of the program is for any household who meet the guidelines and is available once each year. Energy Crisis Intervention Program (ECIP): is available to families who are in an energy crisis, have a disconnect notice and are unable to pay the bill. They may qualify for assistance more than once per year, provided they meet all the program guidelines at each application. Eligibility for both portions is based on household size and income. Weatherization is a program that helps low-income families become more economically secure by offering a hand-up, not a handout. 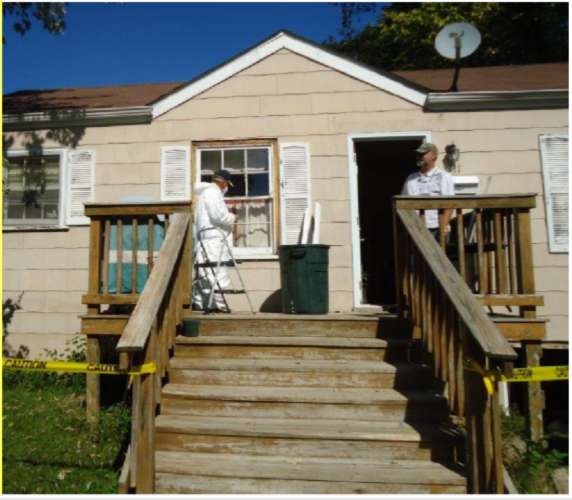 The purpose of Weatherization is to increase the energy efficiency of dwellings owned or occupied by low-income persons, particularly elderly people with disabilities, families with children, by improving the energy efficiency of their home, insuring their health and safety, and reducing their residential expenditures. 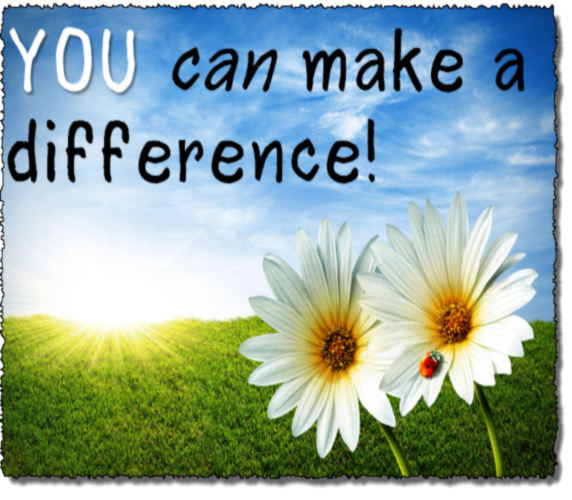 Community Action helps people and changes lives. If you would like to be a part of this movement and make a differance in your community please give us a call at 573 765 3263. It could be the most rewarding call of your life.